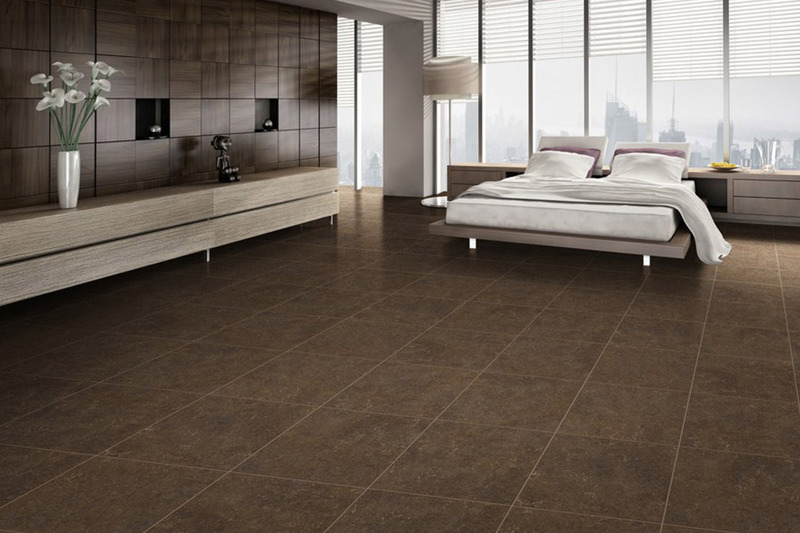 As an alternative to stone, tile or hardwood flooring, vinyl flooring brings a value unmatched by any other flooring type to the arena. 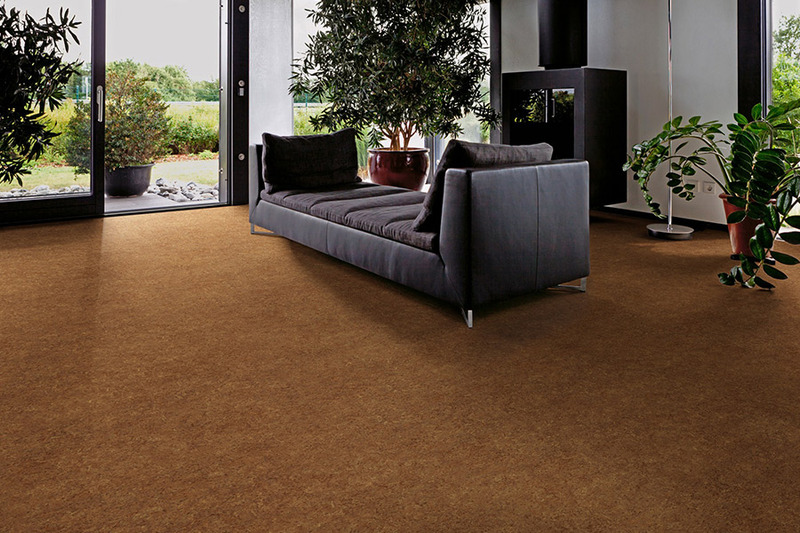 It’s a layered construction that comes in a twelve foot wide roll which the flooring professionals at Marsh's Carpet will trim to size. Depending on the size of your room, you may just need a single roll. Either way, very few seams are present. 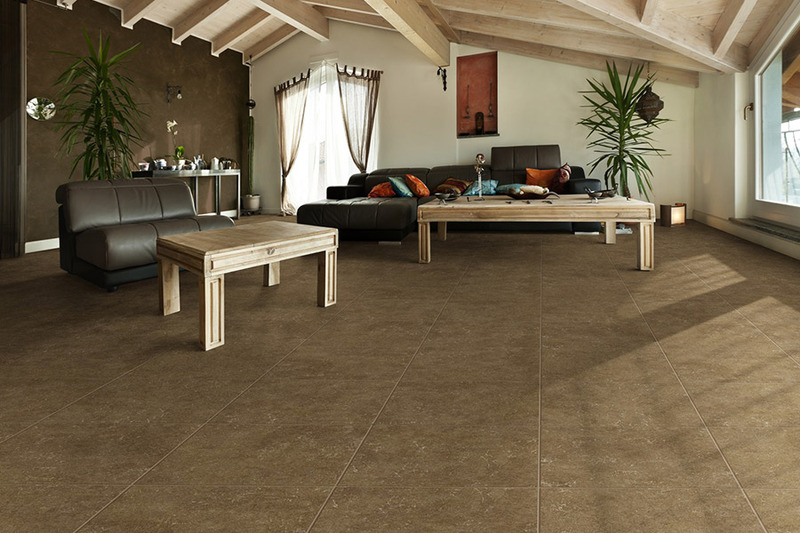 Vinyl flooring is a great economical choice for bathrooms, kitchens and basements. 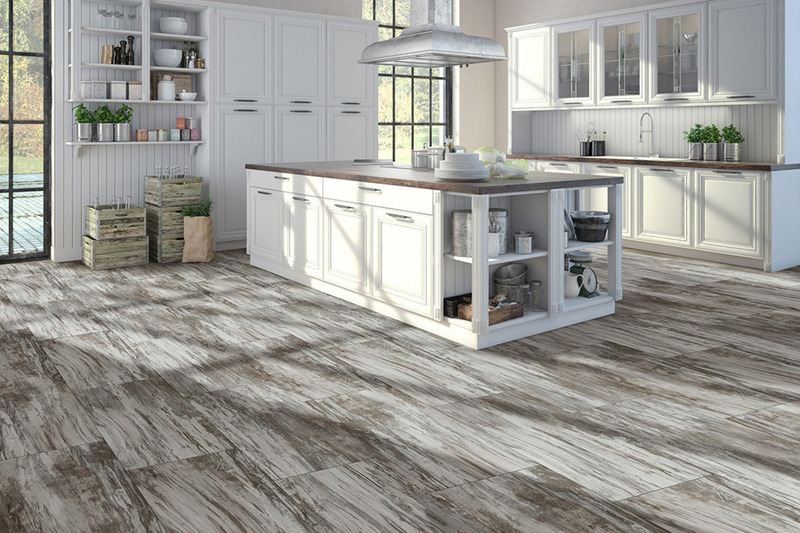 Additionally, you can get vinyl flooring that looks like other types of flooring, as the current trend is to mimic natural flooring that costs a lot more, such as wood, tile and natural stone. 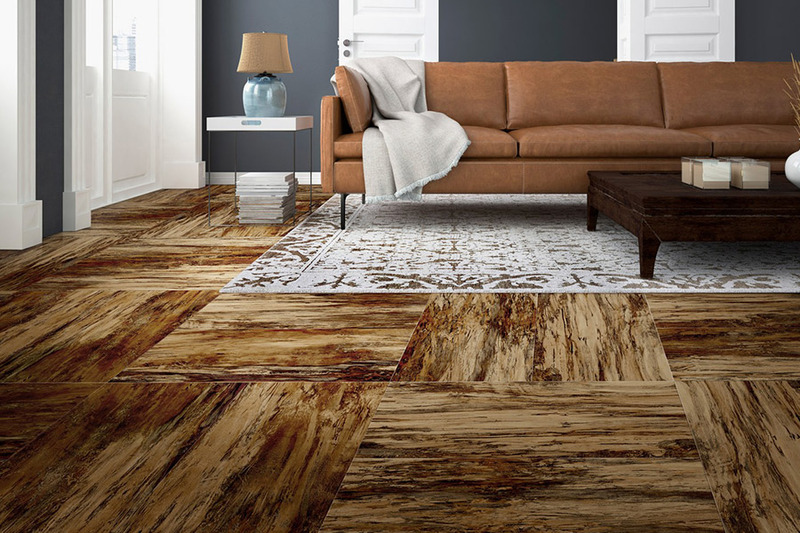 Advances in technology have brought vinyl sheet flooring to a standard that makes it an easy and economical choice and it’s come along way, increasing the comfort underfoot and scuff resistance. 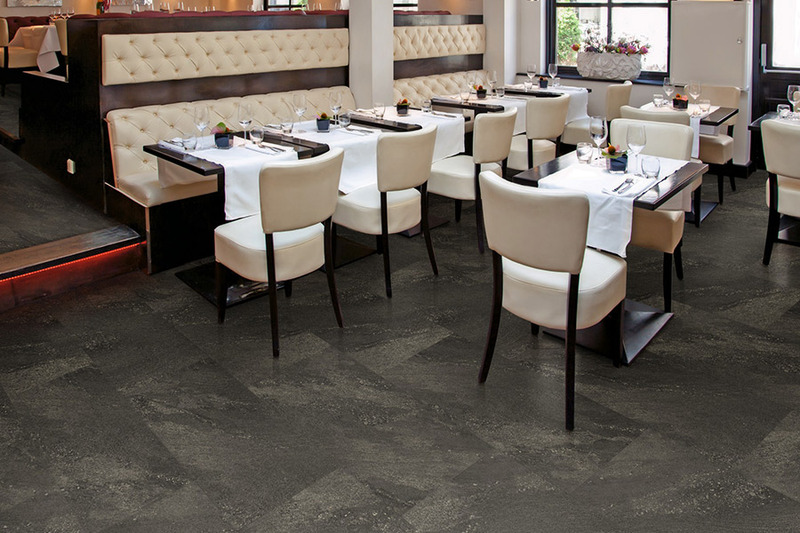 View our extensive vinyl flooring collection HERE or stop by the Marsh's Carpet showroom to browse in person.